Big Company owner or blog owner have this very question in their mind that which advertising site they should use to promote their blog or website to gain more visitors. 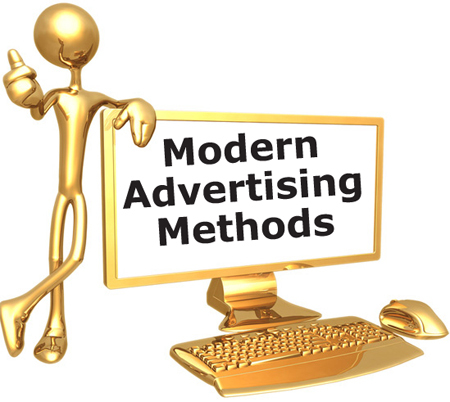 Using a advertising site can cost you a fortune and then also there is no guarantee that you will get results so spotting the best Advertising site is a must. Yes, there are many advertising sites which take your money and after something you won’t be able to find them because they are Froude. I will not Dis-close the name of the Fake site. Advertising sites helps you to promote your blog to the right targeted people to make your blog grow and to get your more readers. Also Advertising your site bring you more income as your get targeted visitors so the ad’s on your blog get more focused on the people visiting your blog and reading the article. So this increases your Income from Google Adsense or any other site you are using to make income Read my article for How to make money online without Google Adsense. There are many site to advertise but choosing the right one is the most difficult as you will come across many site that will provide you good offers but may be Froude. The most vast and used by every blogger or website owner to make cash online .So Google Adwords is the best place to Advertise. This is also used by many people to monetize their blog so getting the right people for your blog is on sure. Yes Face-book Ad’s , as you have a site you also have a facebook page to promote your blog so you can purchase fb ad’s to get more likes and promote your blog or website. You can read my article on How to Promote your Blog in Real World.